My Watermark is Cootes Paradise, Ontario. There is nothing like completing a 200km 2-day bike ride and finishing at The Falls and feeling the mist on your face as it kisses away the beads of sweat on your forehead. 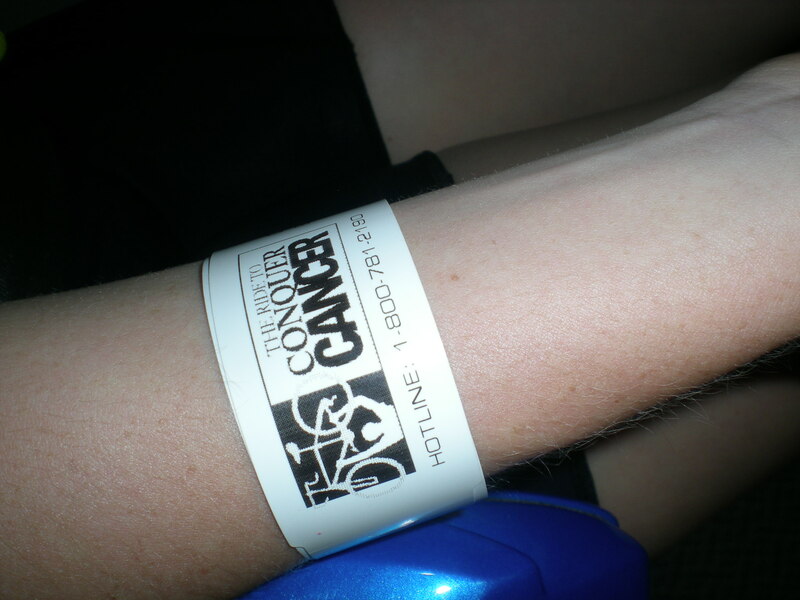 My younger sister, Courtney Amanda Anderson, had Hodgkin's Lymphoma cancer when she was only 17 years old. After chemotherapy, radiation treatment and going to her highschool prom wearing a wig, she went into remission. 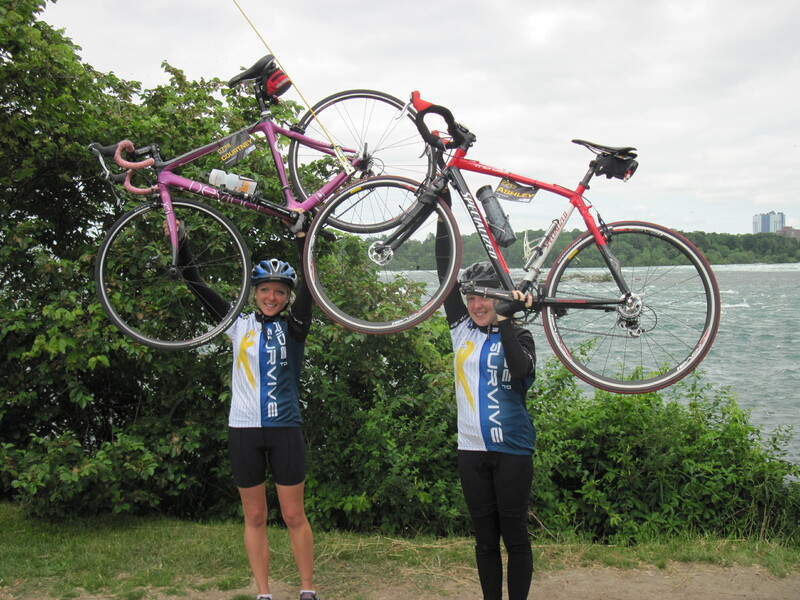 Her goal was then to complete the Princess Margaret Ride to Conquer Cancer to celebrate her remission, raise funds for cancer research and to raise awareness. I couldn't have her do this on her own, so I took up a year of training alongside her. 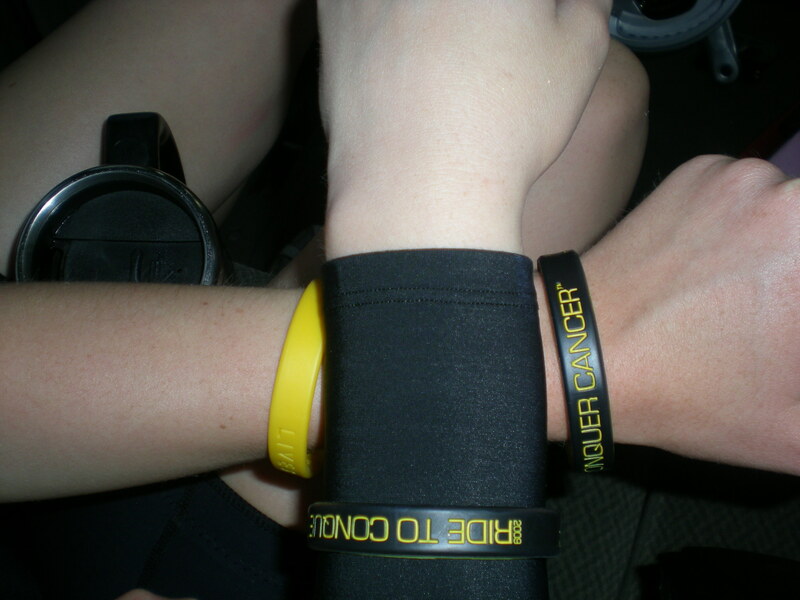 When June 2009 came, we embarked on the Ride together. She had an actual road bike. I had my mountain bike. We started at the CN Tower in Toronto and completed 100km on the first day, stopping in Hamilton. We both went to McMaster University in Hamilton and after we ate dinner, we went down to Courtney's #1 favourite place: to sit on a bench by the water at Princess Point Park in Hamilton and watch 'the TV show' (Courtney called the nightly sunset over the escarpment and water the 'TV show'). This was a special place for her and our family. 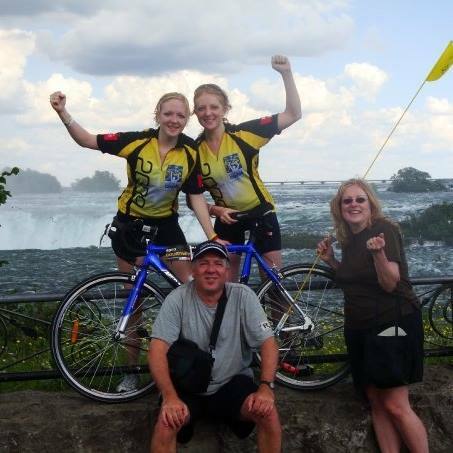 The next day we cycled another 100km and cycled across the finish line at Niagara Falls and bee-lined it to The Falls so that we could take a picture by The Falls. We took in its powerful, majestic nature as we felt the spray of the mist on our faces. We laughed and I congratulated her on completing The Ride, on her cancer remission, and told her how proud and inspired that I was. This was a moment that will forever shape my life and is one of my fondest memories with Courtney. Courtney passed away in a tragic car accident February 15, 2014. My family and I can feel her spirit in the 'TV show' sunset on the waterway at Princess Point Park in Hamilton, Ontario.